This is an okay testing product but it does not dissolve. I have let it sit as long as an hour and it does not dissolve. Made My Workouts So Much More Doable!! 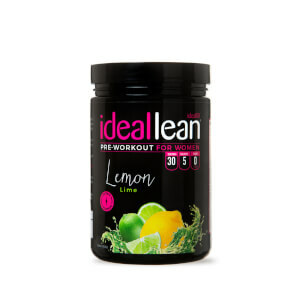 I first got the strawberry lemonade pre-workout in the black friday box from ideal fit. I wasn't a huge fan but loved the way it made me perform during my workouts and helped me even start my workouts! I needed to reorder and definitely didn't want the strawberry lemonade again, so thought i'd try the watermelon ice flavor. And GAME CHANGER. So much better tasting! Pre-workout is my must have for my daily workouts, especially because I wake up early in the morning! I highly recommend this flavor! Good quality for a decent price than you find else where. We all know pre-workouts aren't designed to taste good, but to give you a significant energy boost before you exercise. It did not disappoint on the energy front, and I only had a few swallows of a single serving. That being said, this is the most disgusting thing I've ever tasted in my life. I can't get the energy boost if I can't gag it down... 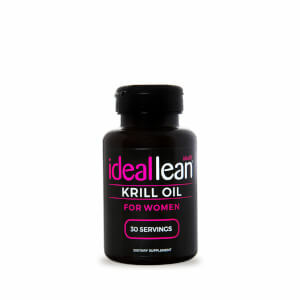 I really wish Idealfit would find a way to sweeten their products carb/calorie free WITHOUT sucralose, because that makes the bad taste worse! Overall, the flavor is okay. I've read that a lot of people mix the Pre-Workout and the Creatine together. I'm not sure if it is the Pre-Workout or the Creatine, but the drink is very GRITTY! I HATE feeling the product. This was really bad tasting and made me feel hot and itchy. I use preworkout regularly and never felt like this. LOVE it! Most pre-workouts make my skin feel itchy and tingly. Not this one! When it kicks in, I give it my all! The good: the pre-workout gives great, long lasting energy and I can absolutely feel a difference both in my workout and in how dead I feel about ten minutes after. I've been able to cook/meal prep for 3 hours comfortably after a 3 hour workout, something that is normally not even a bit of an option. The bad: the watermelon flavor is awful! It's way too strong, and both sickly sweet and a bit bitter at the same time. Additionally, it doesn't quite dissolve. It's really hard to even moisten all the powder, but id wont all absorb, so you have to keep stirring as you drink it. 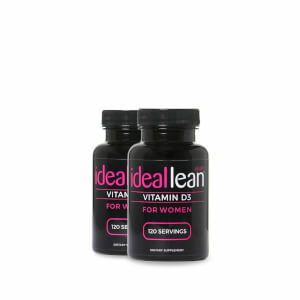 This product is very good. After a long day of work. My energy level is at zero. 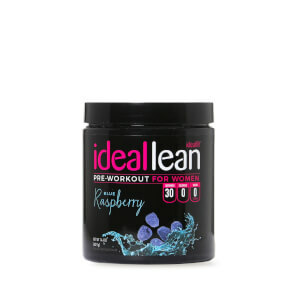 I drink the ideal preworkout just as prescribed on the label, after 30 minute I feel alive again. This preworkout drink is the best. The taste is good. I will recommend it to all my friends. I give a five. If there were more stars. I would of give it more. This product is very good. After a long day of work. My energy level is at zero. I drink the ideal preworkout just as prescribed on the label, after 30 minute I feel alive again. This preworkout drink is the best. The taste is good. I will recommend it to all my friends.